Watch the Video for Merlyn Wood and Dom McLennon's "FLIP MO"
Brockhampton have been disrupting things for a while now with their energetic songs and captivating visuals, but up until this point they’ve only been putting out singles and solo material. But before the end of this week, all that will change with the release of their debut project as a group, All-American Trash. To coincide with its release later this week on March 30, they’ve shared the first single from the project, “FLIP MO,” which focuses on the talents on Merlyn Wood and Dom McLennon. The Kevin Abstract-directed video for “FLIP MO” showcases Brockhampton’s unique energy, matching the ferocity of the track perfectly. 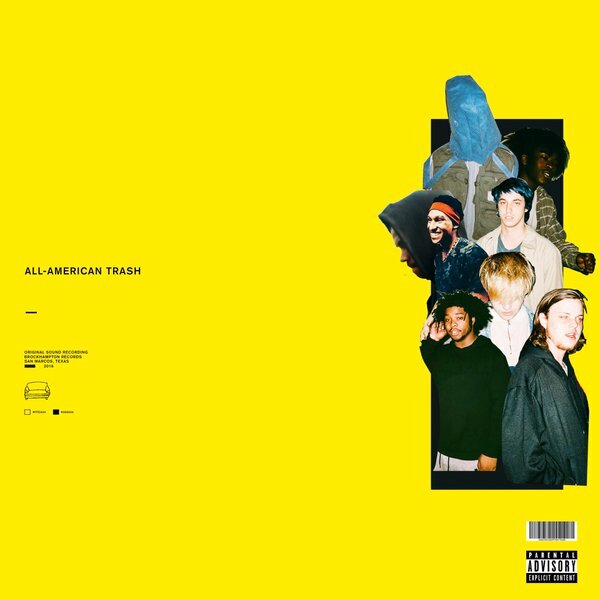 With both Merlyn and Dom delivering some of the best verses we’ve heard from them yet atop that tightly-produced instrumental, “FLIP MO” has us eagerly awaiting the forthcoming release of All-American Trash. Watch the video for “FLIP MO” above, and look out for Brockhampton’s debut mixtape March 30.